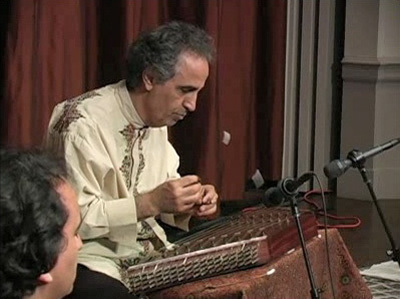 Ostad Sadeghi teaches private lessons from his home in Los Angeles to students of all ages and backgrounds. 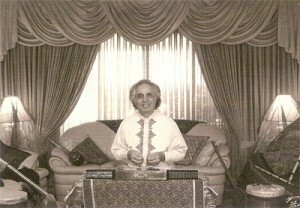 He also teaches thru iChat & Skype globally. Our Online School is in construction and will be available soon.